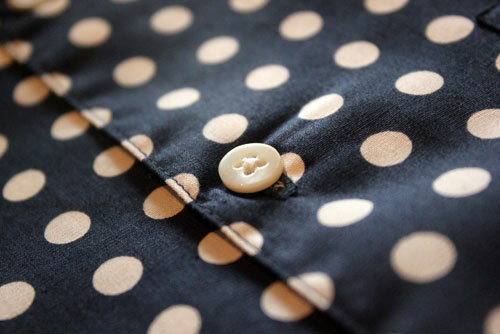 Back in 2011, the shirtmaker did a range of polka dot shirts which went down very well. 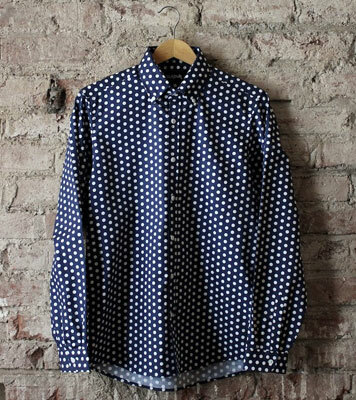 So it’s good to see the TukTuk navy polka dot button-down shirt back for the latter part of 2013. It’s a slightly different design to the older ones, with a larger ‘dot’ for a start, which actually works better in our book. This one also has a regular fit (with a slightly tapered waist), 3-inch button-down ‘mod’ collar, rounded pocket, box pleat with locker loop and a curved hem, all finished off with genuine mother-of-pearl buttons. 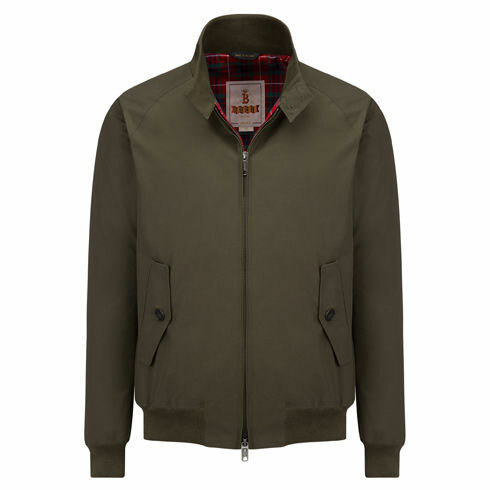 Sizes are medium through to extra large, with the price at £59.